I communicate with my clients by telephone, Skype, and/or email, and thus I can offer academic coaching and editing services to English speaking academics across the globe. If you are interested in my coaching services, please email me at balancedacademic@gmail.com to request a free 30 minute phone consultation. In this conversation we will discuss how I can best support you in your academic pursuits. I also provide general life coaching for non-academics. 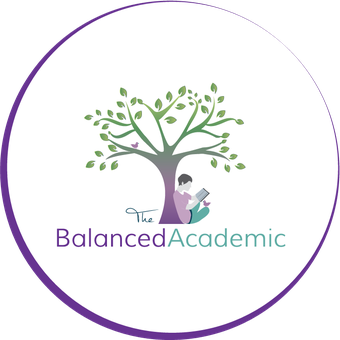 Please send me an email at balancedacademic@gmail.com if you would like more information about this service. Some coaching services are available for undergraduate students who are preparing to apply for or are entering graduate school. Please send me an email at balancedacademic@gmail.com if you would like more information.